If you want to lose weight you need to cook. Period. Easy peasy. This works also with potatoes cut into bite-sized chunks. Cooking asparagus is a little tricky. Allrecipes.com has a short video you may find helpful. The thick end of the stalks can be woody, especially on the larger spears, so you need to cut them off or use a potato peeler to shave off some of the “wood.” Or just buy the smaller spears. Rinse off the veggies then let them dry. 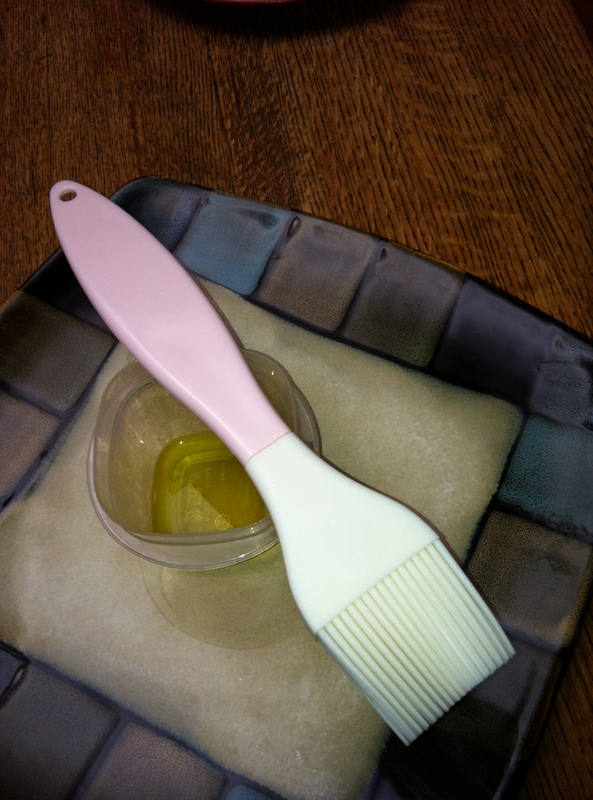 Brush with extra virgin olive oil then salt and pepper to taste. Sprinkle with other herbs or spices if you wish. 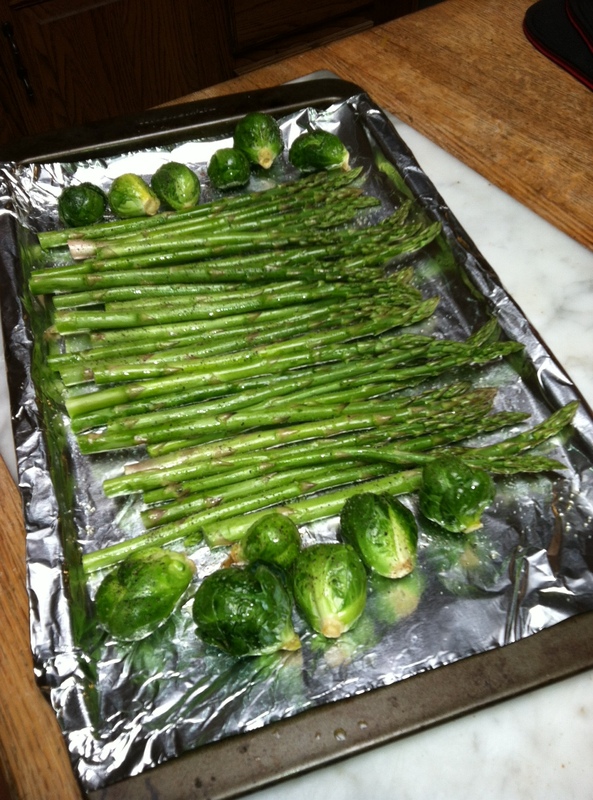 Layer them on a baking sheet covered with aluminum foil. Cook in the oven for 10–12 minutes. 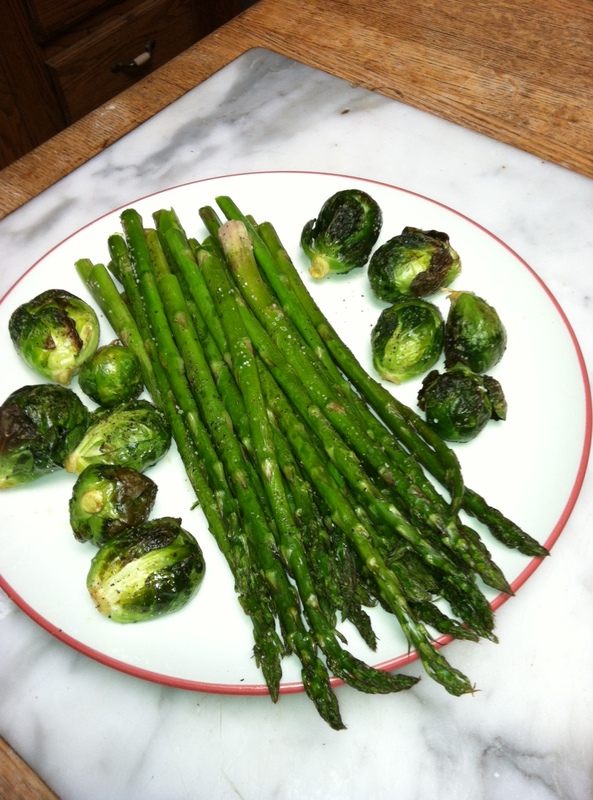 It’s not fair to the other vegetables that we capitalize Brussels sprouts. Have you noticed that asparagus alters your urine’s odor?